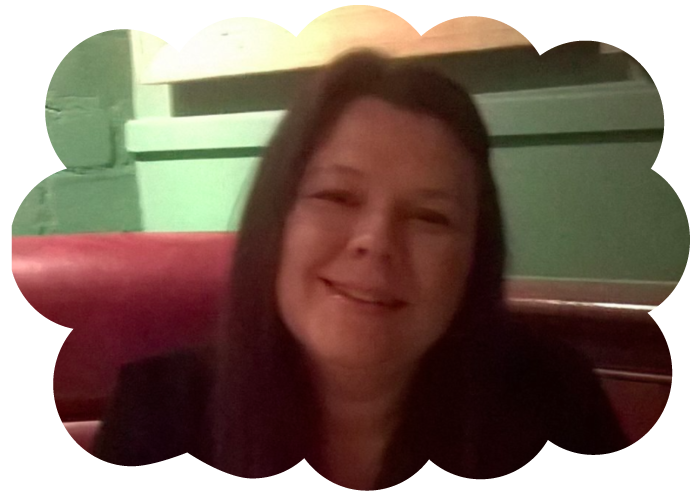 Alison Crawley is the owner of Treasurebobs Hide and Seek games. Alison has always loved traditional games like treasure hunts and hide and seek and would always do treasure hunts for her nieces and nephews when they came to stay. 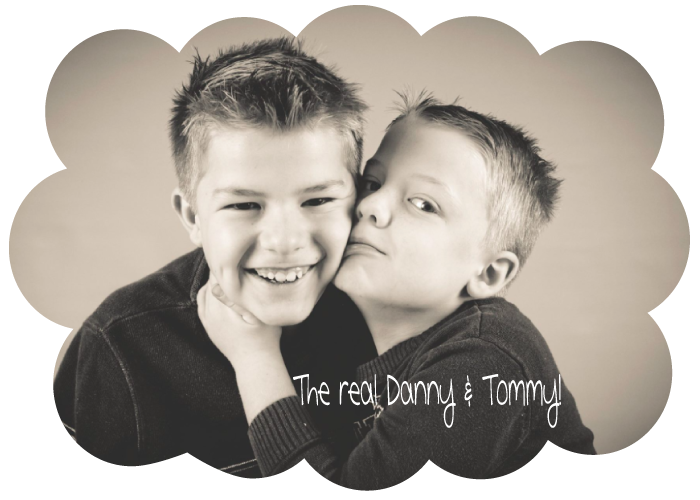 When Alison had her own children, Daniel and Tommy, she developed picture based treasure hunts for them to play as soon as they could toddle around – this developed into hide and seek games themed on christmas, halloween, easter and birthdays. Visitors would always comment on what a fun game it was and how Alison should develop the game to sell – so she did along with a hide and seek board book too! The trouble was, Alison had always used online clipart to make the games for her sons and she could not sell a product using these, so she came up with five characters (named after children in the family) that combined Alison’s nickname Allybobs and Treasure hunting – the Treasurebobs were born! While Alison is creative, her drawing skills are not great so she asked a friend to help take her drawings to the next level. Liam Cannan stepped in and took Alison’s characters and brought them to life in drawing form. In the meantime Alison went on a graphic design course and was able to then take the drawings and recreate them into the Treasurebobs characters and themes that we see today. Playing the Treasurebobs game could not be any more simple! It is ideal from toddling age and parents of children with disabilities have fed back that its simplicity and engaging illustrations are ideal for their children. The game has a base board with 12 pictures on it (you can place the base board on a table, use the magnets to attach to a magnetic surface such as a fridge or use sticky tack to attach to a cupboard or door). 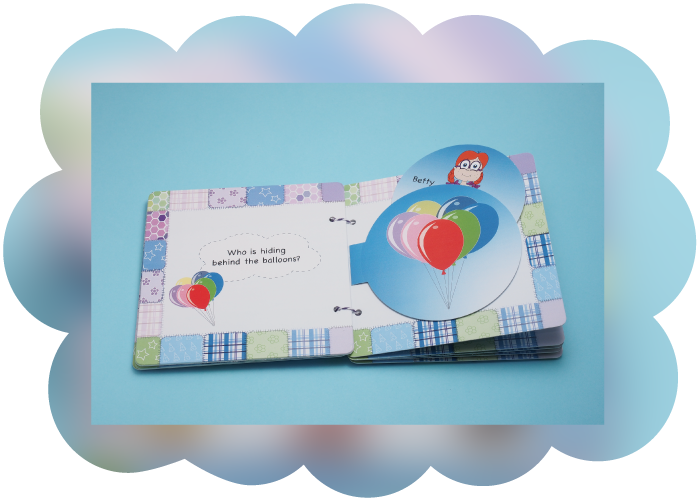 There are 12 picture cards that match the pictures on the base board – simply hide these cards for your little seekers to find. Sticky tack is provided for you to be able to stick the cards to appropriate surfaces. Once a card is found, bring it back to the base board and simply match to the corresponding picture – this way your little one can always see which pictures are left to find. Once all the pictures have been found, simply hide them in 12 different places. The game is fully transportable and can be used on holiday, at friend’s houses, out and about. With party, christmas and easter themes – the fun never ends! 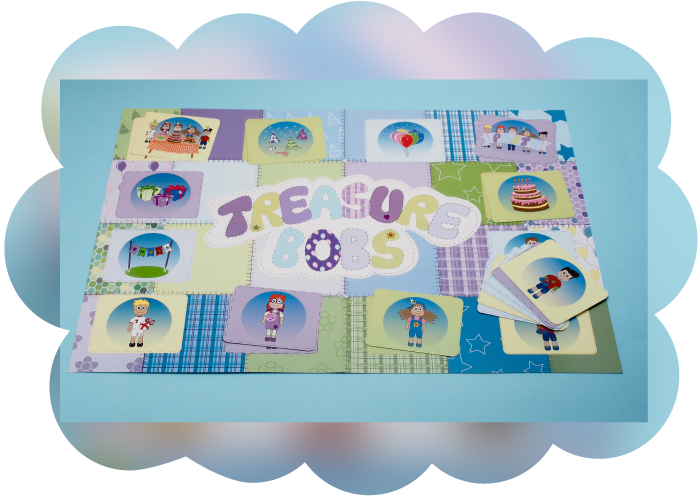 Read this blog by a mum who played the Treasurebobs game with her little girl. The book and game have been professionally designed and printed but still retains the charm of a homegrown project. 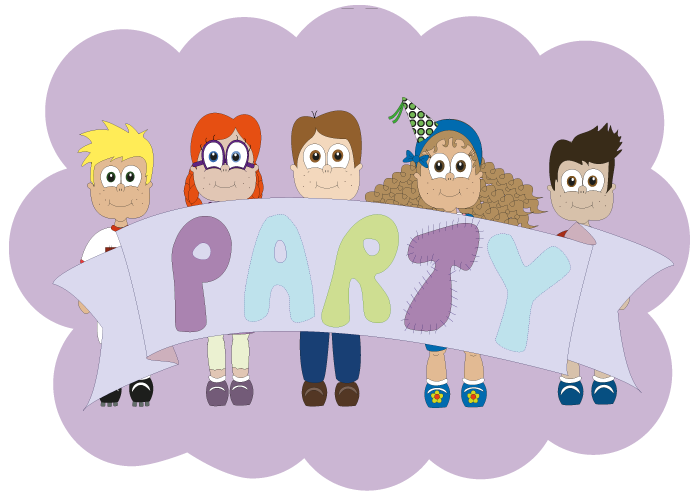 The board book also has a hide and seek theme with the five Treasurebobs characters hidden behind five party items. The book is unique from other board books in that you can change the position of characters within the book meaning you never quite know who is hiding behind each flap! With 120 different possible combinations your child will never be bored! You could also take the characters out of the book and turn it into a proper hide and seek game in your home. Each book is put together by Alison, she sticks in the flaps, the characters and binds the book together with twine to give it a charming handmade touch. Ally is 41, lives in Farsley, Leeds with hubby Darren and their two very energetic boys, Daniel and Tommy, Ally loves digitally creating the Treasurebobs pictures. She is seriously hoping the Treasurebobs takes off so she can give up her marketing business! 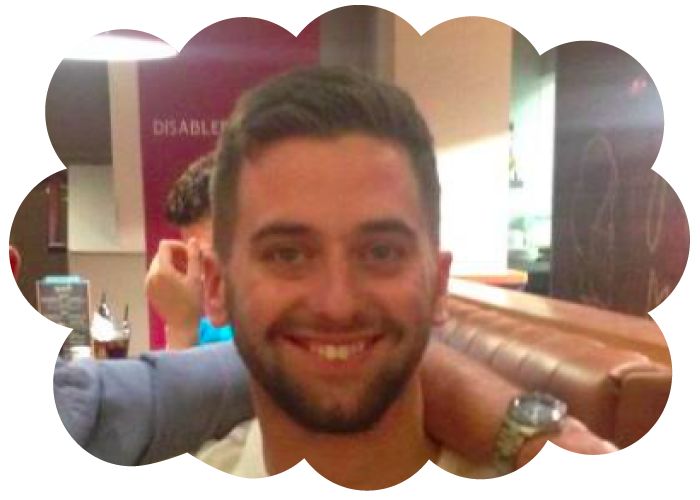 Liam is 28, living in Farsley with his partner Lauren. He loves drawing and football, as a kid he just drew anything he saw! His speciality is super heroes which his little brother Billy loves! Big Leeds United fan and is so proud to be involved with Treasurebobs!